$1489 | $648 | Call! $1529 | $711 | Call! $1649 | $783 | Call! $1899 | $805 | Call! $2469 | $1078 | Call! 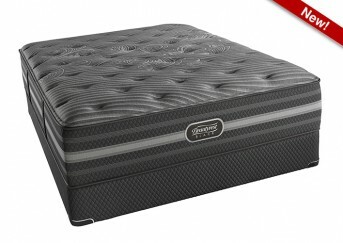 Simmons Beautyrest Silver Charcoal Bay Luxury Firm Pillowtop is a 50 on the Comfort Scale. 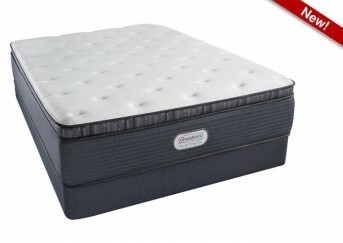 Density Beautyrest Pocketed Coils keep you well supported with individually wrapped coils to minimize motion transfer. Aircool Gel Memory Foam, Comfort Foam, AirCool Foam, and AirFeel Foam keep you in luxurious firm comfort while providing deep contouring support. DualCool Technology keeps you cool by using the antimicrobial properties of real silver to keep you cool and fresh all night long. Categories: Comfort Level 50, Luxury Firm Pillow Top, Mattresses, Silver. DualCool Technology Fiber-Enhanced with real silver, this soft fiber is designed to draw heat from the surface of the mattress for maximum temperature control. With the use of silver this fiber contains antimicrobial properties that prevent the growth of stain and odor-causing bacteria, mold an mildew so, your mattress stays fresh. AirFeel Foam- AirFeel Foam provides soft cushioning support and features an open cell structure which promotes airflow throughout the mattress. AirCool Foam- Is a surface layer foam that is designed to promote airflow throughout the mattress. 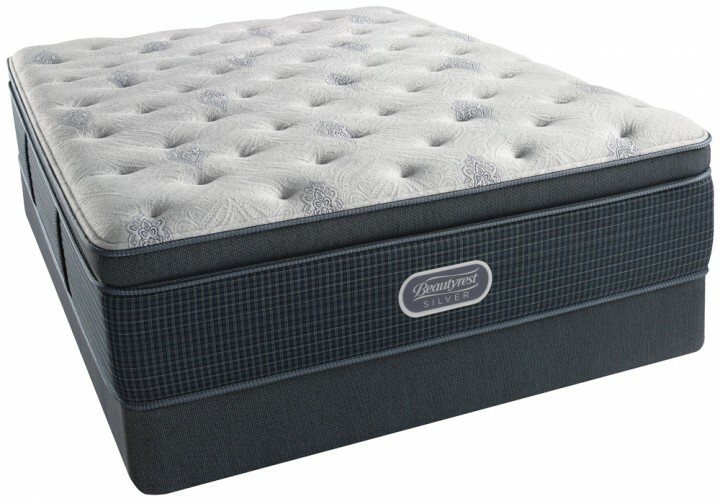 815 Density Beautyrest Pocketed Coil Technology- Beautyrest pocketed coils provide the best conforming properties and pressure relief in the industry. 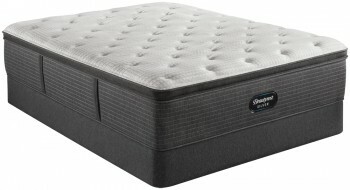 With hundreds of individually wrapped coils, you can sleep comfortably and undisturbed with individualized back support and premium motion separation. Triton Foundation- The Triton foundation is incredibly durable and supports you and your mattress while reducing motion. 10-Year Limited Warranty- The Best warranty in the business.